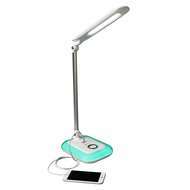 New Ottlite Wellness Series - a proprietary LED technology designed to reduce eyestrain by up to 51%. 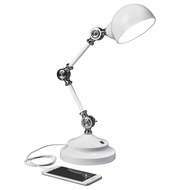 Perfect for the Professional Office, Home & Study. Studies show 3 out of 4 people experience eyestrain on a daily basis. Computer glare and reading tiny print under unbalanced light can be the culprit. 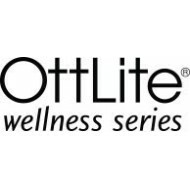 OttLite’s new Wellness Series has an exclusive technology that comes as close to the sun’s spectral output as you can get! 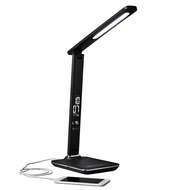 You’ll enjoy balanced, smooth, healthy lighting. Make the healthy choice for your eyes! And they didn’t stop at your eye health either. 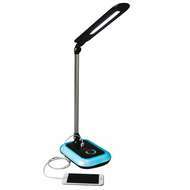 These lights are versatile, beautiful, and so functional with built-in outlets to charge your devices and other dynamic functions.